We’ve all be in situations where we just weren’t really focused on our jobs and let something slip by. When this happens and you are a copy writer or ad exec, the slip-up can be a bit of a problem that is larger than us forgetting to click save on a word document. The issue is your mistake might actually get seen by thousands and then millions of people, as is the case with with our list here. Check out some of the worst instances of 10 times people failed at their jobs and let us know if you’ve ever had a mistake at this level. Someone is either having a lot of fun with the general public, or they aren’t paying attention to what they’re doing. 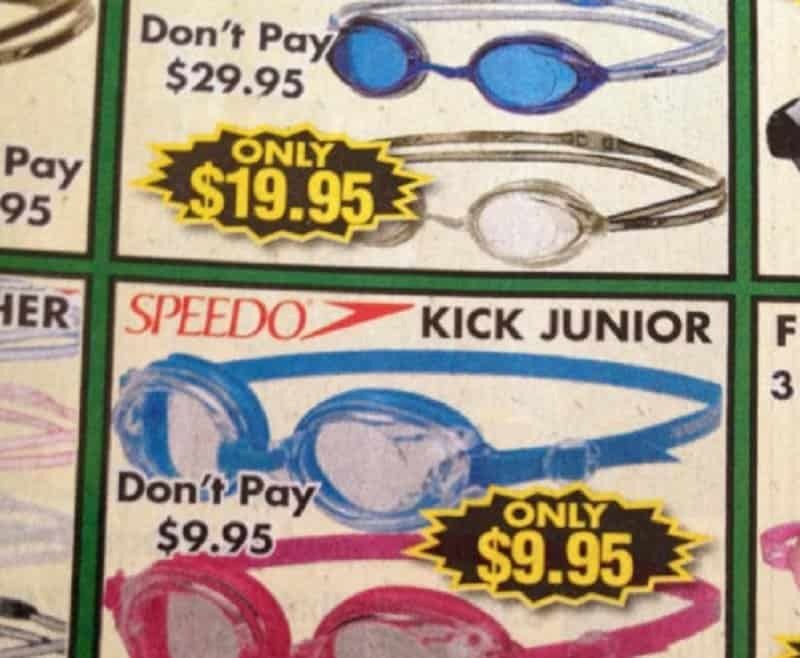 We’re going to rush right out and buy those goggles that will save us exactly no money! And why would someone buy them for $9.95, when they’ve said not to pay that much? 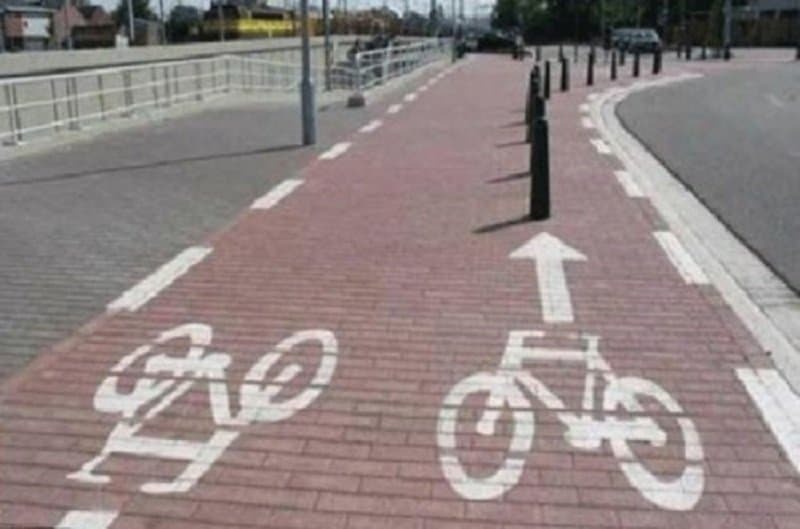 It appears this city either doesn’t like bike riders very much, or wants them to show off their skills. 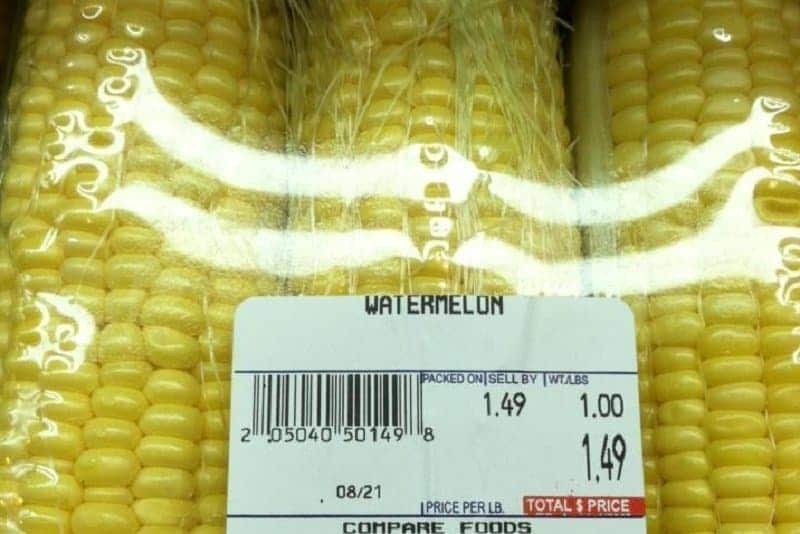 Whoever did this one likes to mess with people. There’s no other explanation. In the Summer, people just go barefoot in Florida. 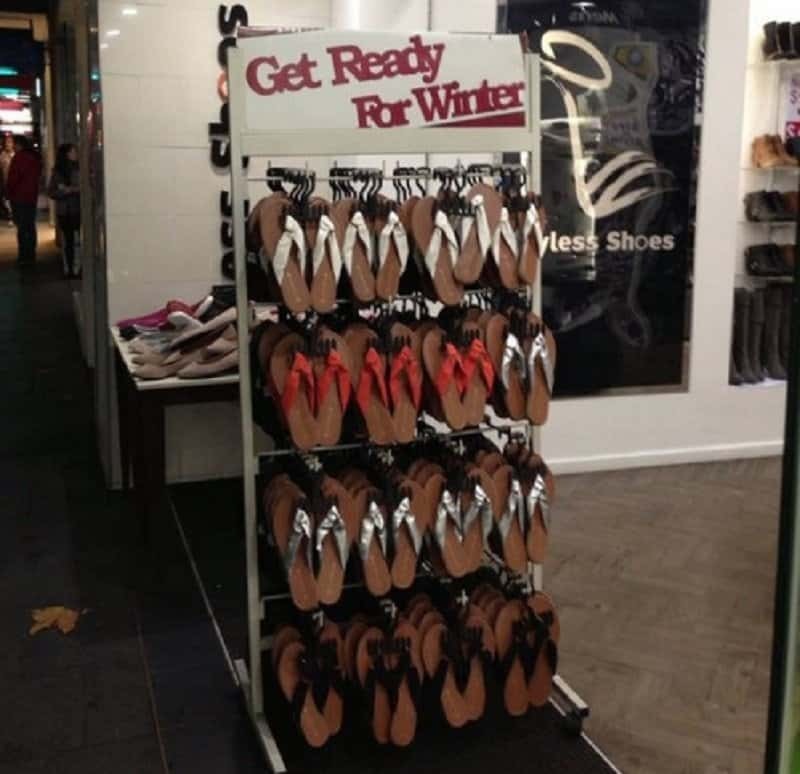 In the winter, they have to wear a little something. 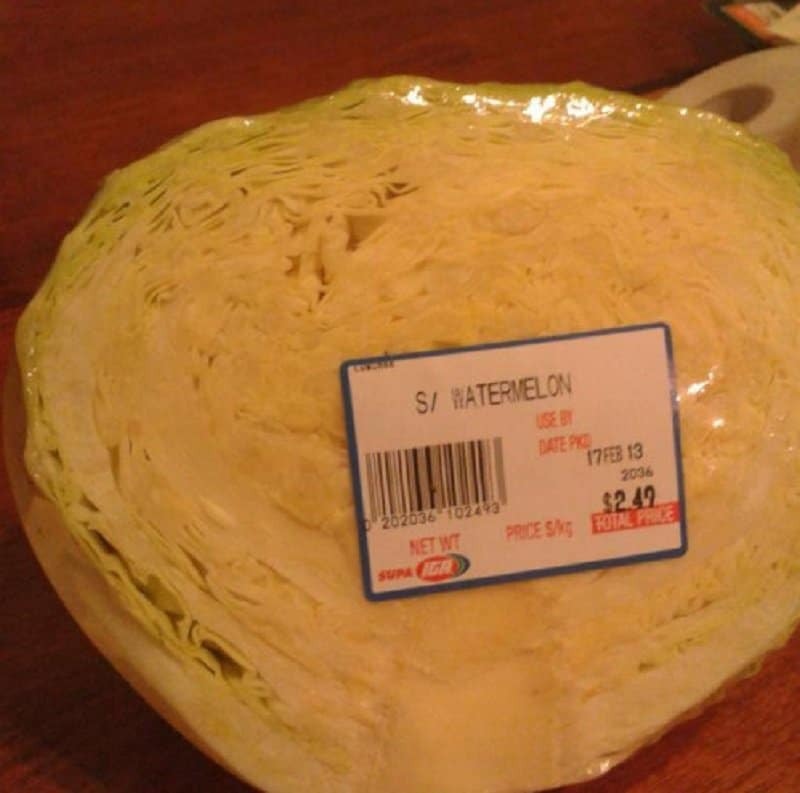 Grocery store chains seem to have real problems figuring out what watermelons are. We’ve brought you further evidence later on in the list. 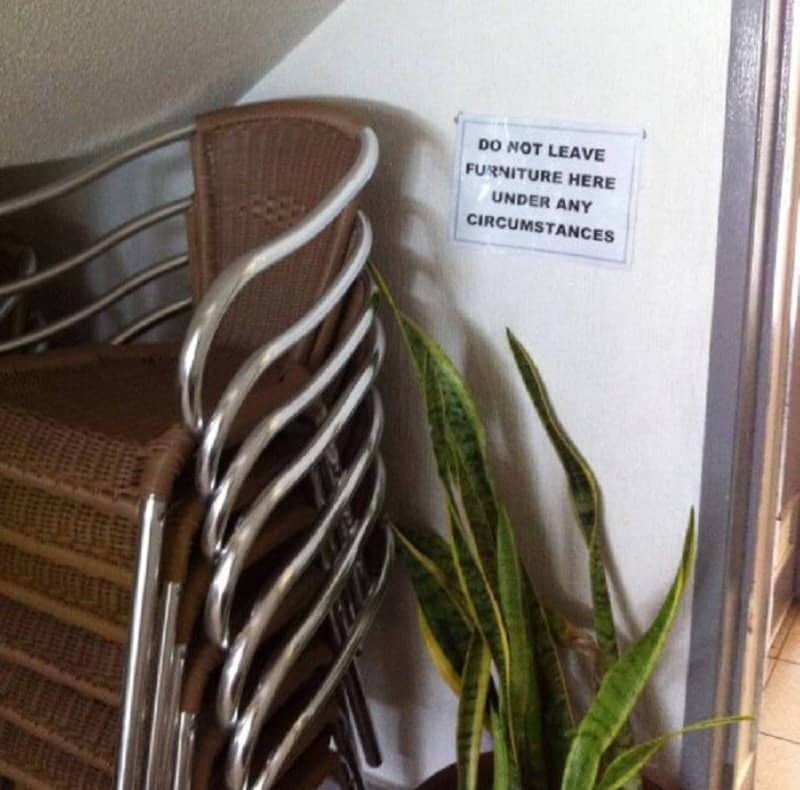 Some people want to spit into the wind, they want to pull the mask off the old Lone Ranger, they want to mess around with Jim and they want to put furniture where it’s not supposed to go. How exactly did the cake maker here not realize what the problem was? 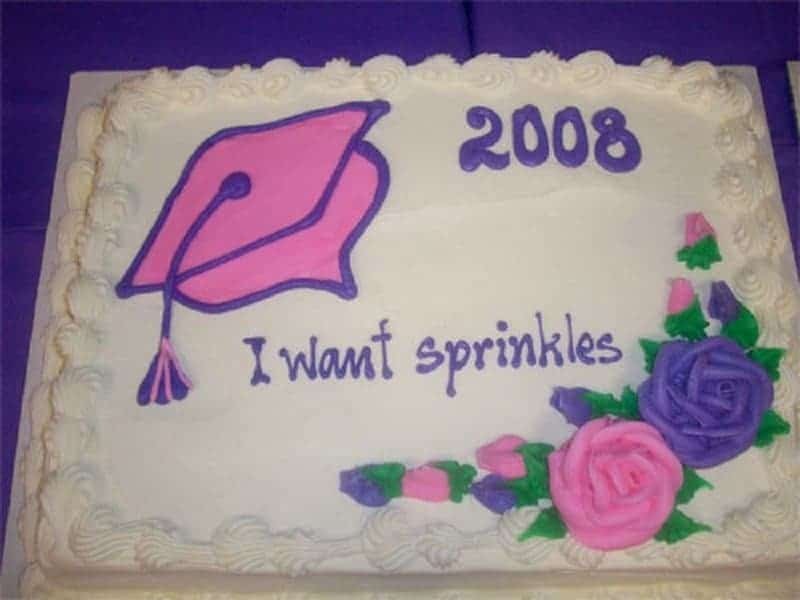 Did they really think a graduated wanted “I want sprinkles” written on the cake? 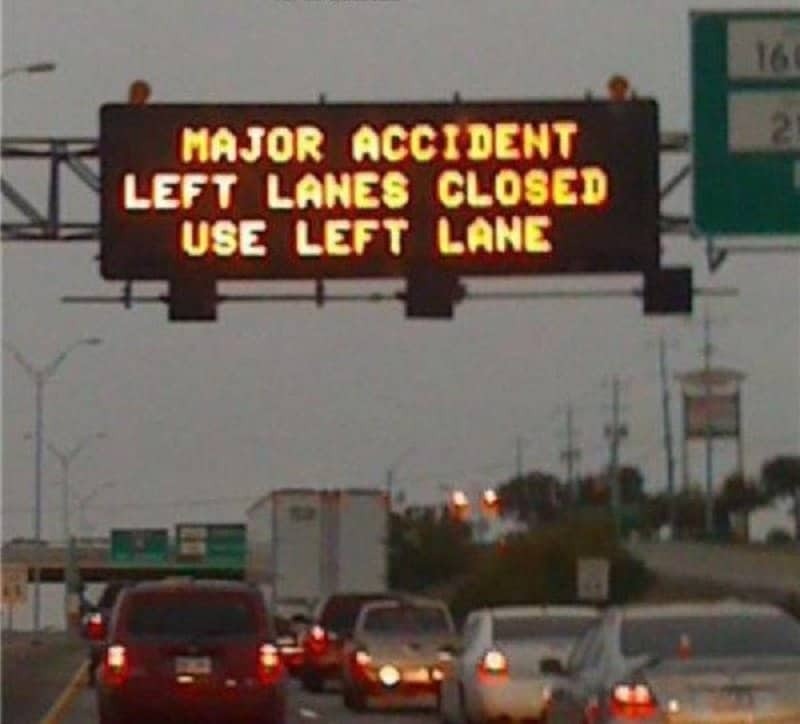 This is a sign that demonstrates government at its finest. Not only is this not surprising to see, we almost expect it. 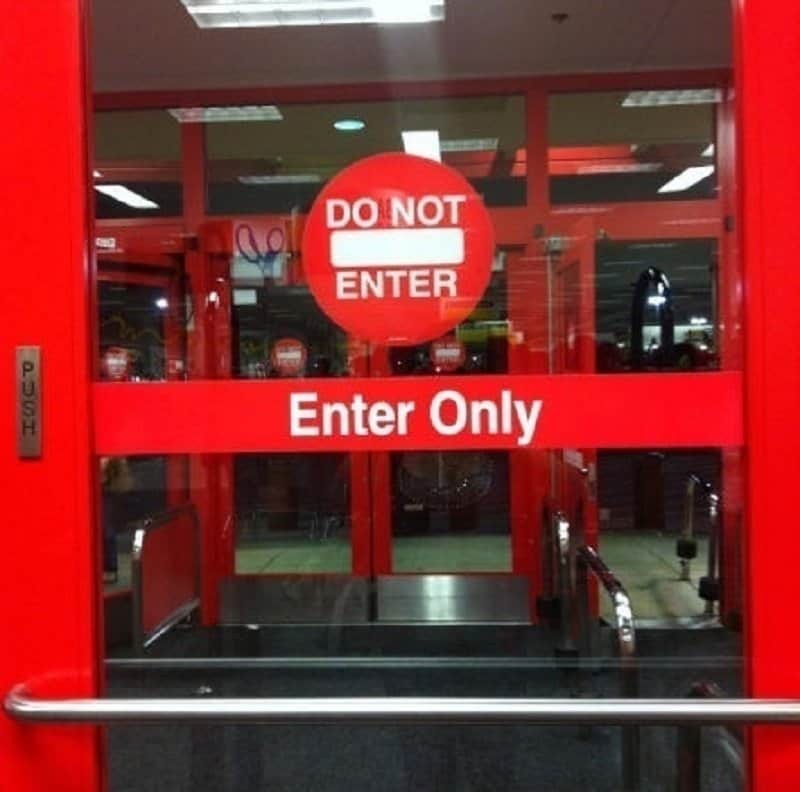 We know how those label makers work and it’s not that hard to hit the wrong code. 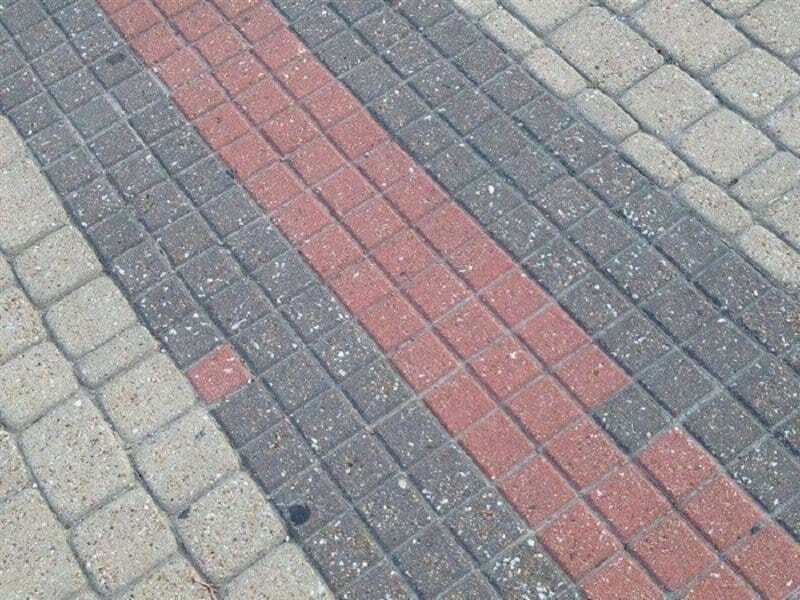 Someone needs to be checking their work though.